This semester’s module on my MA TV and Radio Scriptwriting degree has been a collaborative project in Radio Drama. Having never written for the medium of radio before, I was looking forward to a new writing challenge commencing in my second year of the course. Not only are radio scripts a slightly different format to television scripts, but they also require a lot more thought about how to make dialogue audibly visual instead of pictures on a television screen. It is certainly a skilful craft to master, but not one that I would shy away from. The second challenge to this project was finding out that it was going to be part of a collaborative project. Once I have my masters under my belt I will endeavour to co-write something with another fellow writer. Although I think the relationship has to be one that you seek, rather than it being forced upon you. James Corden and Ruth Jones met on the set of ‘Fat Friends’ and that relationship grew from there. 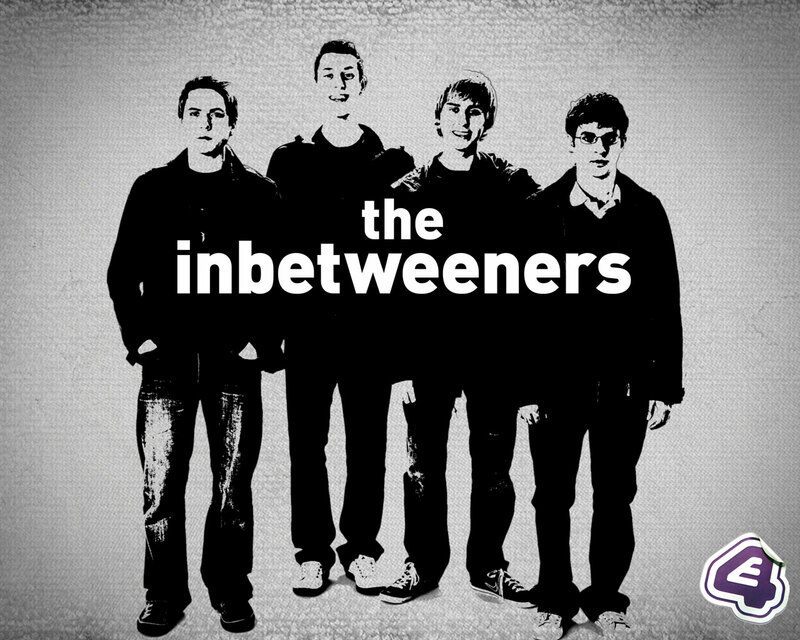 Damon Beesley and Iain Morris worked together as producers before they crafted the hilarious ‘The Inbetweeners’. What I am getting at is that chances are that most co-writers know each other before starting on a writing project together. You have to be able to tolerate each other firstly, but I also think it’s extremely important to share similar writing styles, and in this case which was a radio drama – to at least have a similar sense of humour. So, to find myself thrown into the lion’s den with seven other writers as part of my collaborative writing project sent me into a cold sweat when it was announced in class. In the first year, all my stories were my own. They were my characters that I had created, a storyline that I believed in and of course the dialogue was believable because it was written by me. If I got a less than average mark, then that was my fault too. So, to be thrust into a group in my second year when these grades really matter to me was out of my comfort zone. And, to write a script for a series that I hadn’t created was also difficult to digest at first. This entry was posted in Writing and tagged blogging, Relationships, writing.